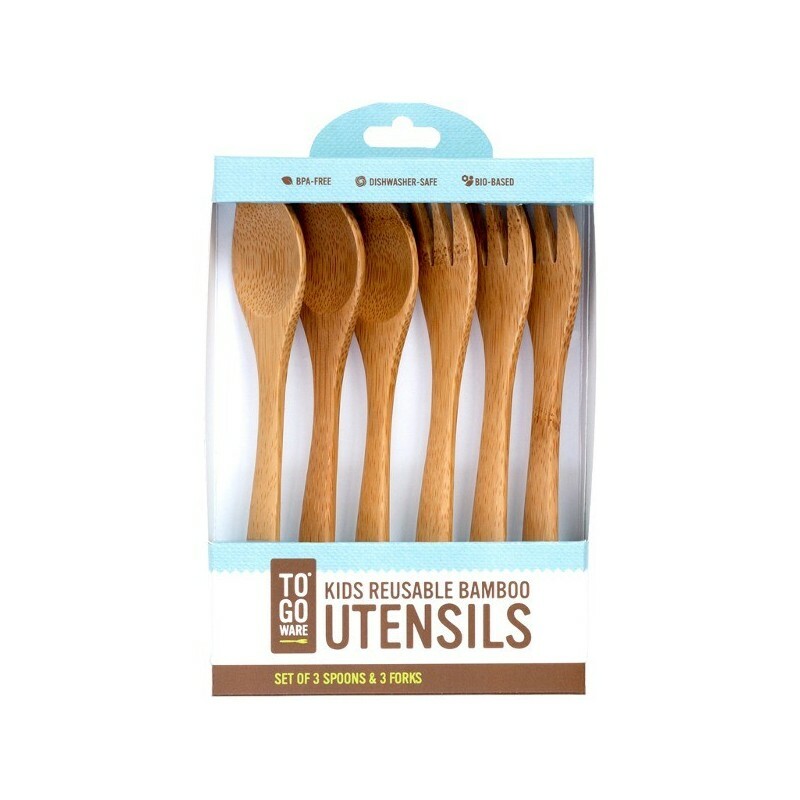 For little hands and big hearts, these reusable utensils are made with durable and renewable bamboo. Perfect for at-home feeding and light weight for eating on the go! BPA free. Dishwasher safe. 6 pack (3 forks and 3 spoons- small size). Lightweight, great for on the go eating or popping into lunch boxes. Hand finished with natural, food grade wood oil. Fork and spoons approximately 15cm long. 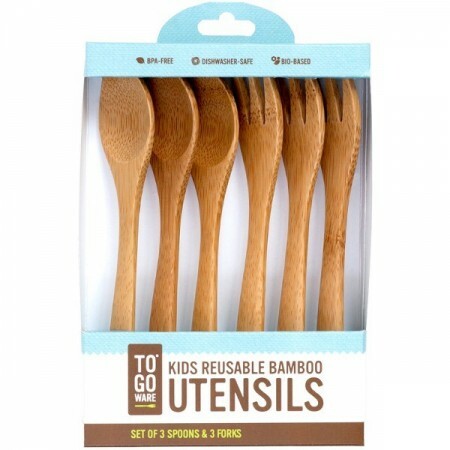 Made from sustainable sourced Bamboo and finished with 100% natural food grade wood oil. Easy to clean and use. Small and easy to keep in the car. Safe for little mouths.